Features: A/C, roof fan/vent, AC/DC power, custom wood accents, bumper, and more. Read the entire description here. Check out their Etsy store here. 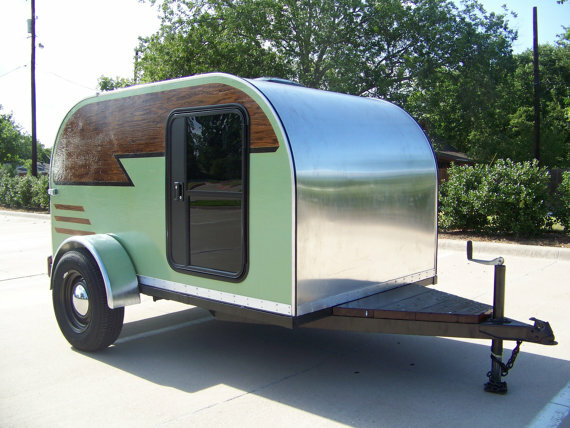 If you enjoyed this awesome custom built teardrop camper you’ll love our free daily tiny house newsletter with more!